Why, hello there! Happy Friday! Though, I have to admit... I did work on Tuesday here and there whilst Jesse was busy playing games.... but I think I could get used to a shorter working week, haha! 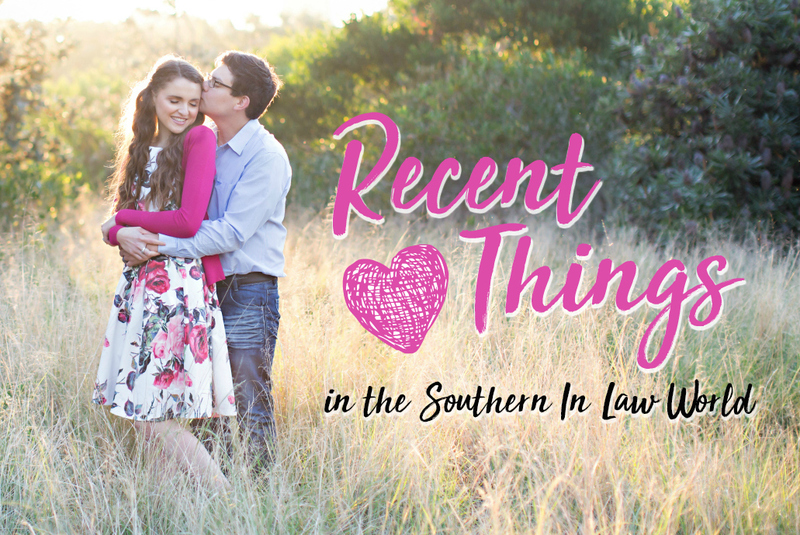 Our Easter weekend was super busy so I have lots to share with you! Recent Celebrations: Our Easter long weekend was bussssssssssssy. So busy, in fact... that I took three photos all weekend. One of Jesse's cake pre-baking, one of Jesse's cake with candles in it (because it was SO ugly - talk about a baking fail) and then a photo of the sky on Monday morning. Friday: Church in the AM and a bigggg seafood feast in the evening. Saturday: Friends over for a barbeque lunch that turned into hours and hours of fun. 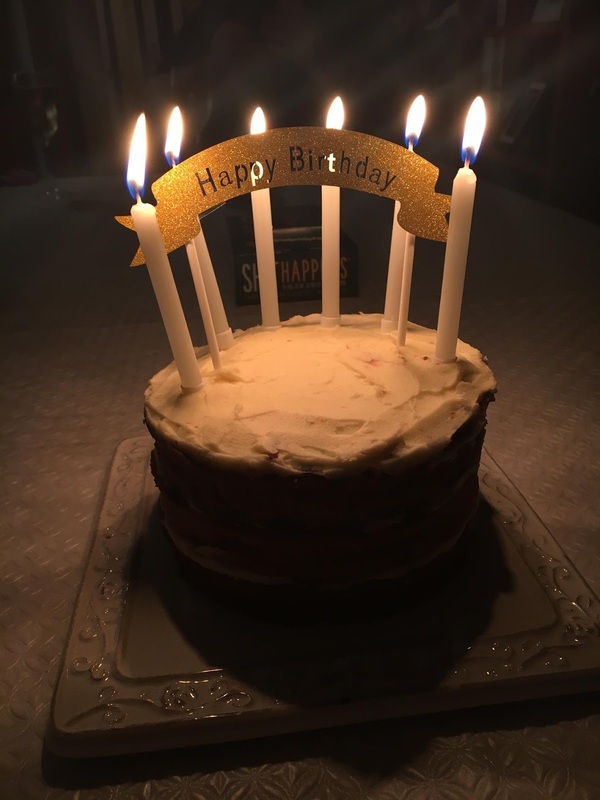 Tuesday: Jesse's birthday! We had friends over for dinner and spent the day hanging out. And then it was back to work on Wednesday! Recently Noticing: The first signs of Autumn. Can you see those orange leaves on the left? 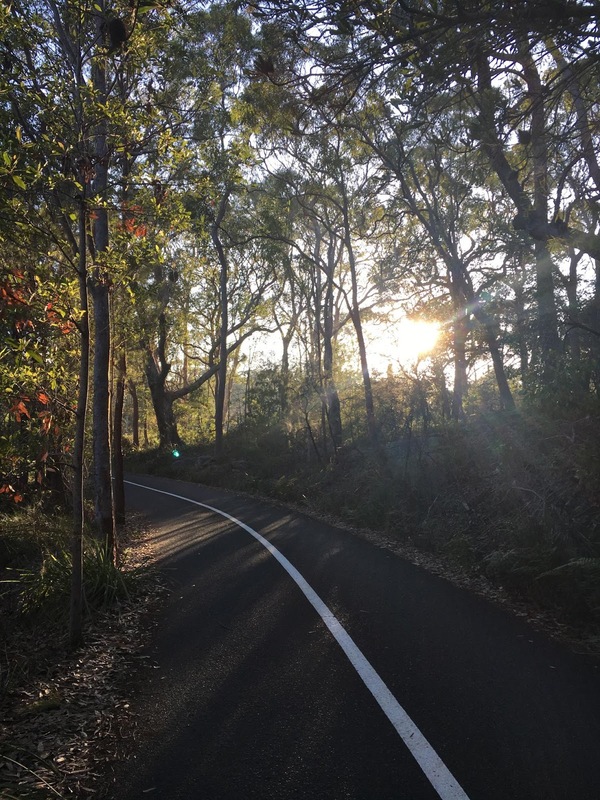 It might not feel like Autumn - but it's coming! 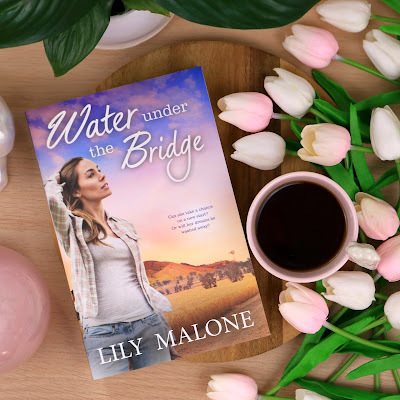 Recent Reads: Water Under the Bridge by Lily Malone - LOVED this one! The Lily and The Rose by Jackie French - I didn't love this one as much, but it was still good! 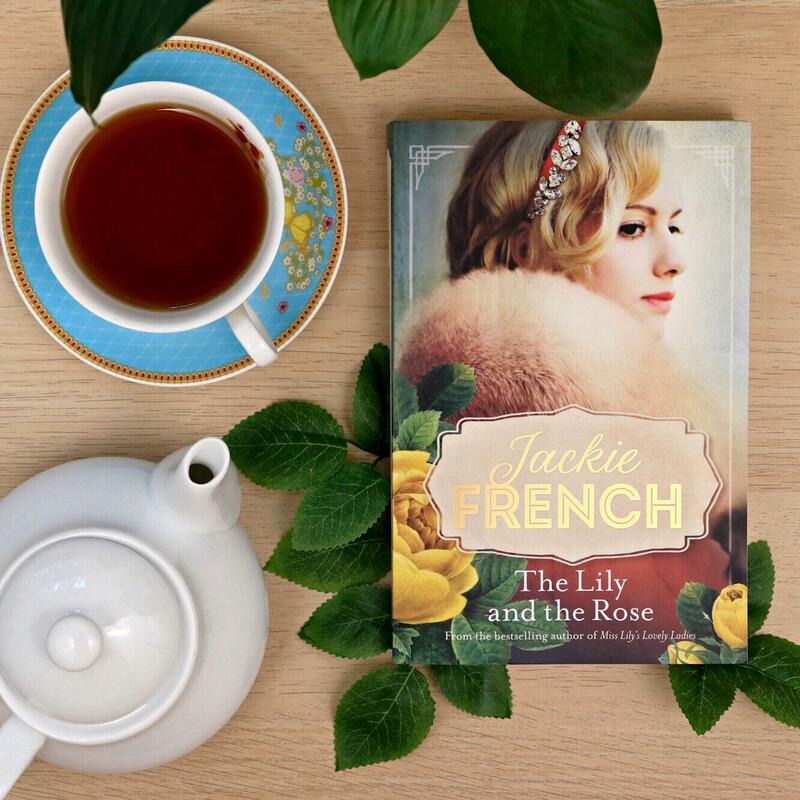 If you're a fan of Downton Abbey, you'll most likely love this book as it is a period piece. Recently Playing: ALLLL the board games. 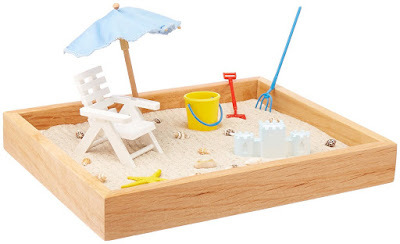 The past week saw a multitude of board game nights happening and I really need to add to my Ultimate Board Game Guide because we've got a few new games to add to the list. Go Fish Yourself may be my new favourite game because it is all sorts of hilarious and ridiculous. You'll find yourself talking like a pirate with a finger to your lip, socks on your hands and your wrists stuck together, trying to pick up cards without failing to do all of those things. We were crying of laughter. Zeus on the Loose is another new fave. It's super quick to learn and fun to play as everyone's trying to keep Zeus for themselves. 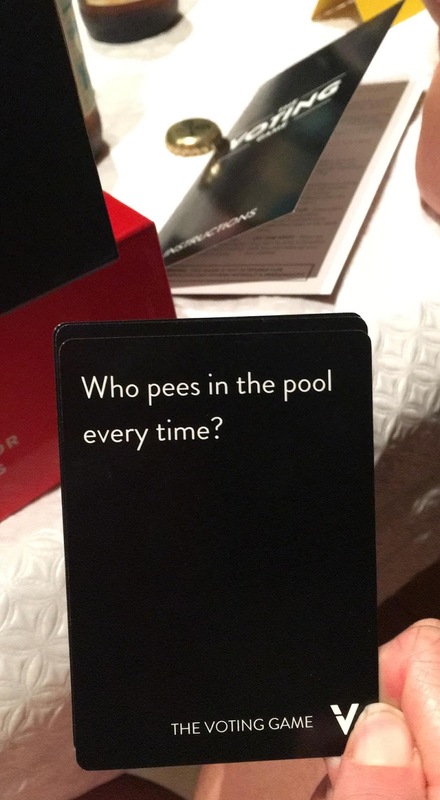 The Voting Game is another fun party game - just make sure you play it with people who can take a joke because I can imagine someone who's easily offended getting upset! Recently Admiring: Pretty morning skies! 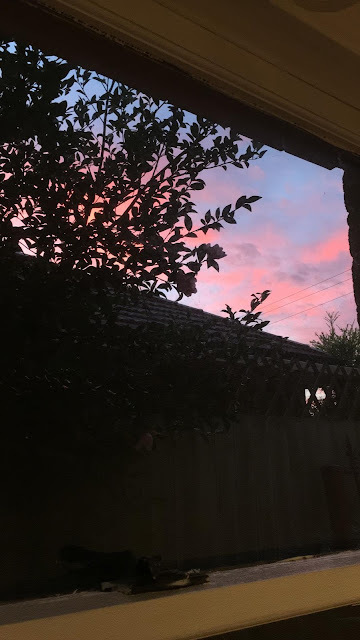 My body is still adusting to daylight savings ended so I've been waking up stupidly early and catching the sunrise. The worst part is, I've also been sleeping really poorly at night - meaning I am just super tired. 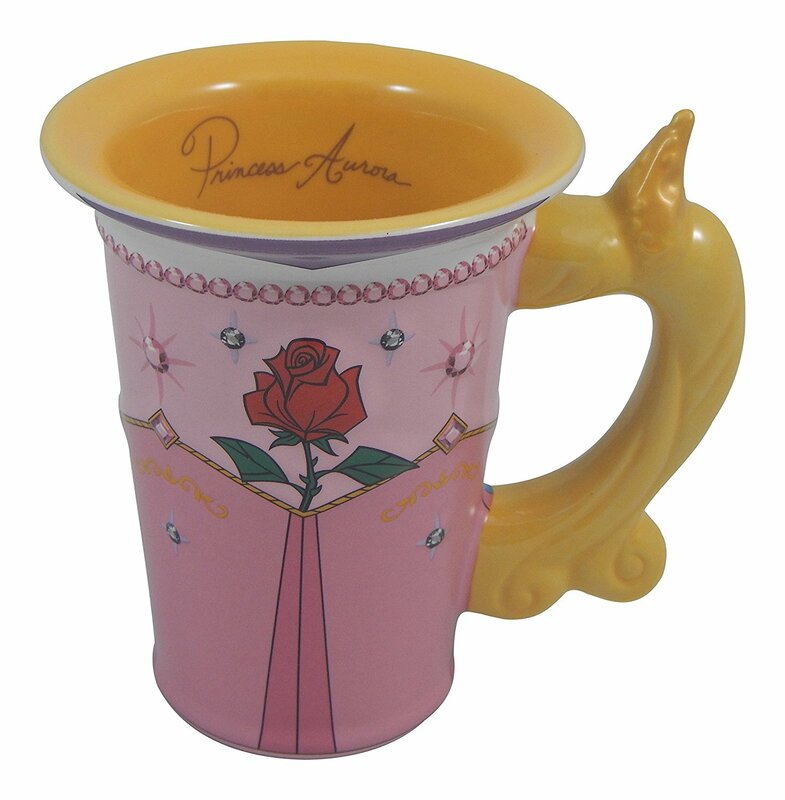 And this Princess Aurora Mug (Sleeping Beauty!). I'm clearly still adding to my Ultimate Mug List! 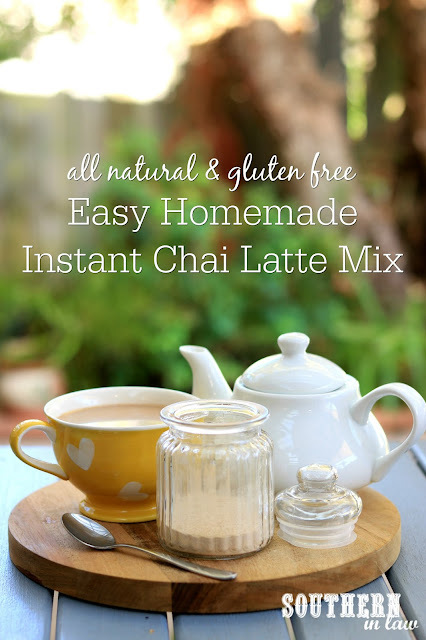 Recent Posts: This week I shared just one post as Monday was a public holiday and I didn't get a chance to put anything together - but luckily, I more than made up for it with this Easy Homemade Instant Chai Latte Mix Recipe. SO good!